Really like the color. Will buy more from this seller. Quick delivery. 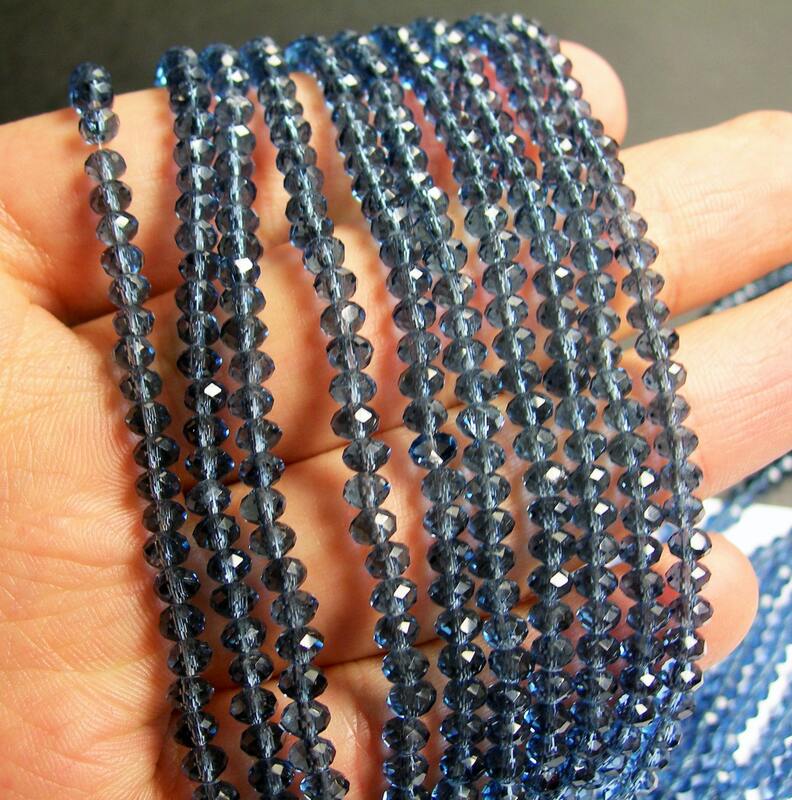 Good quality beads. Thank you!